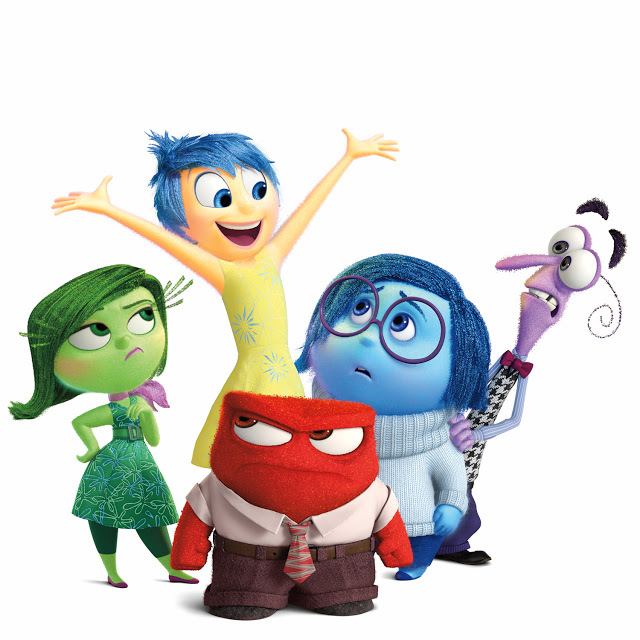 The trailers for the movie "Inside Out" have just presented the tip of the iceberg of awesomeness this film contains. It is actually cool how Disney-Pixar have went great lengths to show us "What if our emotions have feelings?" and the tiny voices in our heads are personified. The film "Inside Out" is written in a way that everyone could relate to the scenes and it hits our nostalgic memories. A film that both kids and grown-ups would surely enjoy, "Inside Out" is an exciting movie for the family. The audience are invited to join the interesting adventure of Riley as a growing up kid. We try to understand how an 11 year old process the indescribable feelings as she leaves her comfort zone and accept the changes undergoing in their family. It is amazing how the animators and artist imagined and visualized the control center in our minds. The different emotions constantly keeping everything checked and the workers that roam the different parts of our consciousness and subconscious. It's fun how they imagine our memories are spheres that are like candies that are stored in a wide library of thought being maintained by different small entities in our mind. There are many parts of the film that are truly hilarious and some parts that would probably make you cry. 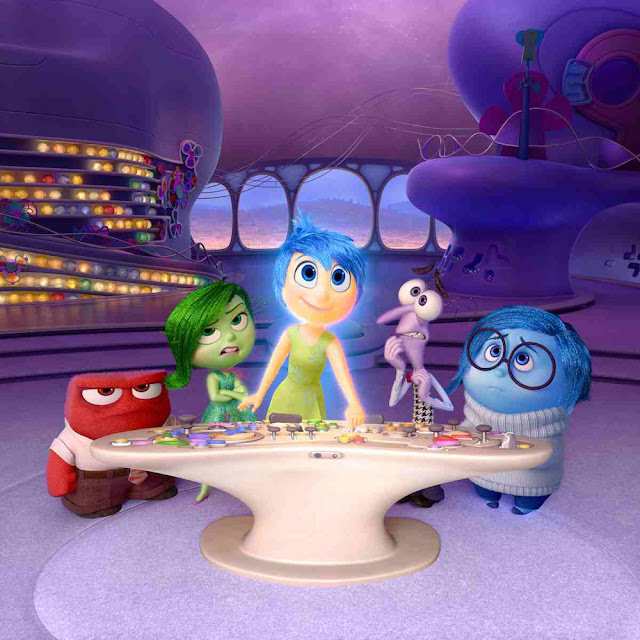 "Inside Out" is a perfect balance of different scenes that triggers our emotions in a very effective way. The films cinematography and animation is superb. The way the emotions are animated are impressive. The visualization of the mind and consciousness is very unexpected. One of my favorite is the place of abstract reasoning and thoughts and imagination land. “INSIDE OUT” REVEALS THE LITTLE VOICES INSIDE YOUR HEAD"